Total league cost is $210 for all 12 outings. 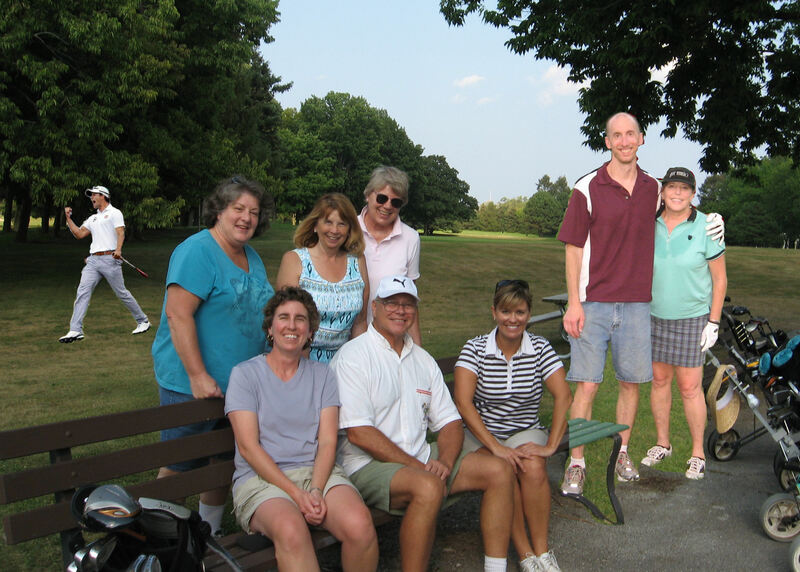 League members must be at the course by the first tee time to avoid losing our slots. You must sign up for a minimum of 6 outings to be in the league. 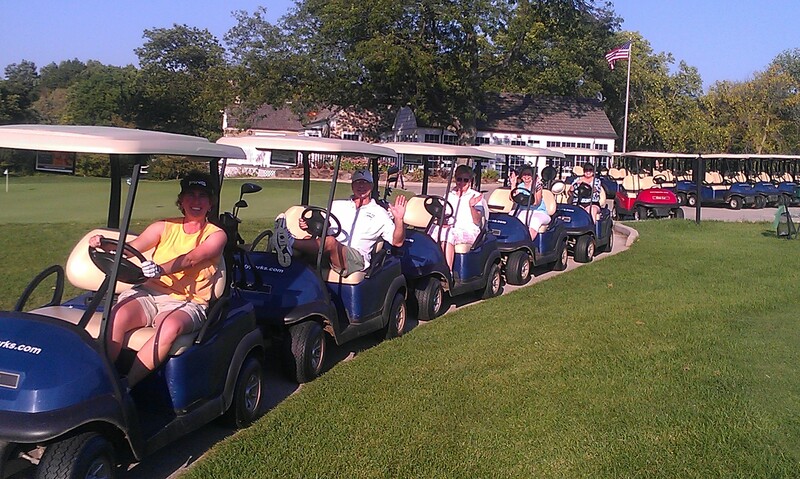 Please note: there are no pull or motorized carts at Lincoln due to the lateness of our tee time. If you are interested, please contacts Rob Hermann at : rob.hermann@hotmail.com / 414-640-4003 I will get you the necessary information.